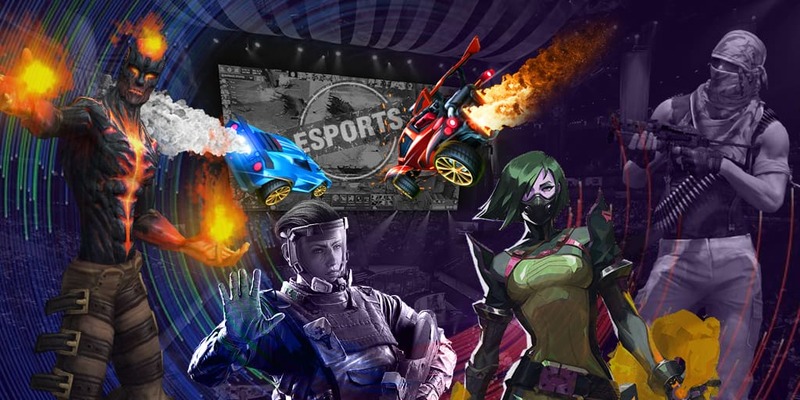 The CS:GO championship in the BLAST Pro Series: Miami 2019 series came to the end, in which six invited teams had taken part. On the outcome of the group stage, the first two places had been held by FaZe Clan and Team Liquid who faced in the grand final. NiKo and the company were way stronger than the opponent and finished the match with a score 2:0, having earned $125,000 of the prize pool and 10 BPS points.